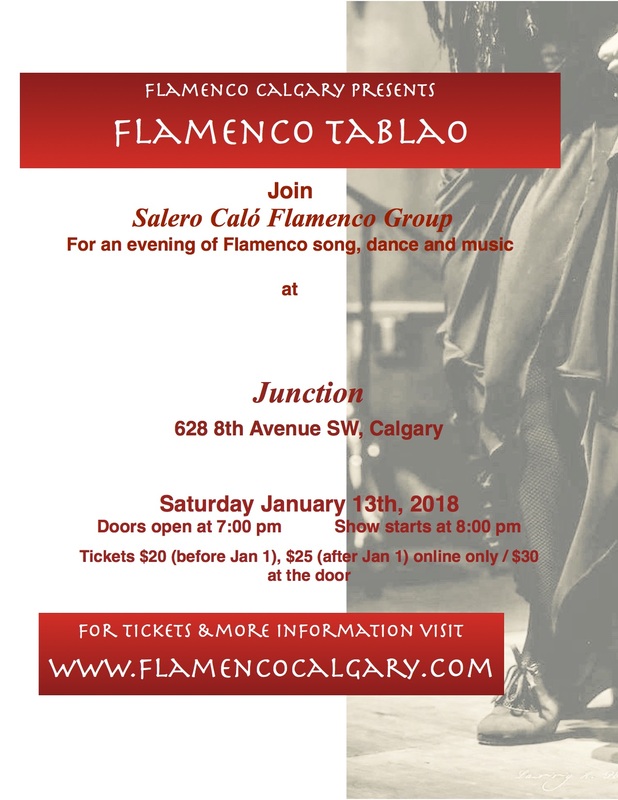 “Flamenco Tablao”, an intimate Flamenco performance of song, music and dance bringing together Salero Calo’s original members. Back from Seville for the Christmas holidays Annette Morcos (La Mora), founder of Salero Calo, will be joining on stage for the first time since 2014. 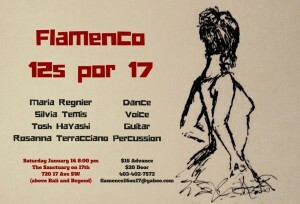 The group will also be joined by Silvia Temis on song. 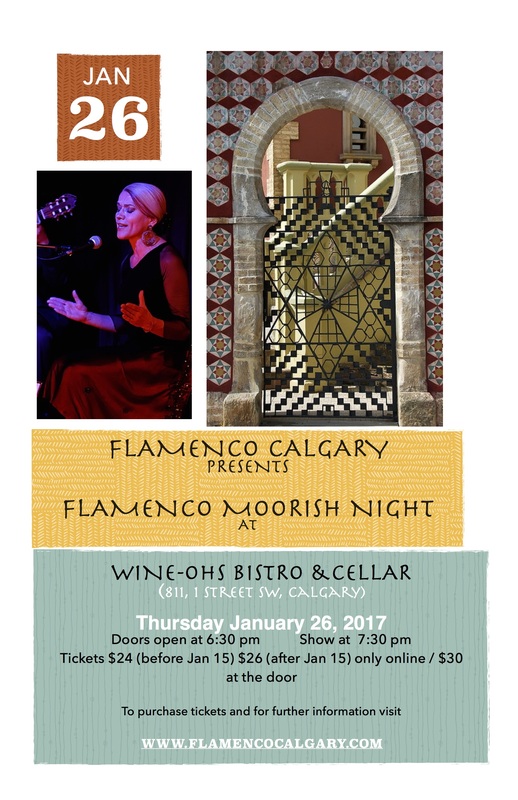 Flamenco Moorish Night in an intimate setting at the Wine-Oh’s Jazz Bar. 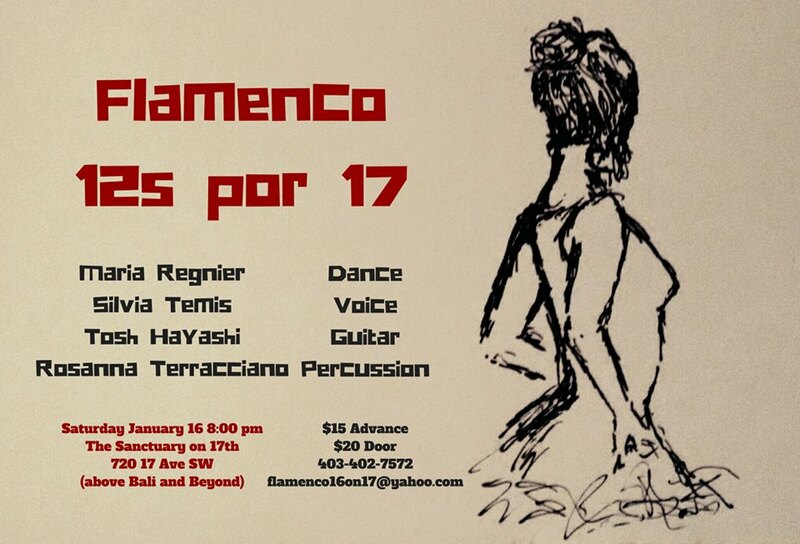 Join us for a special performance featuring members of Salero Calo Flamenco group and guest artists in a fusion night. We are back for our original Thursday night performances!! 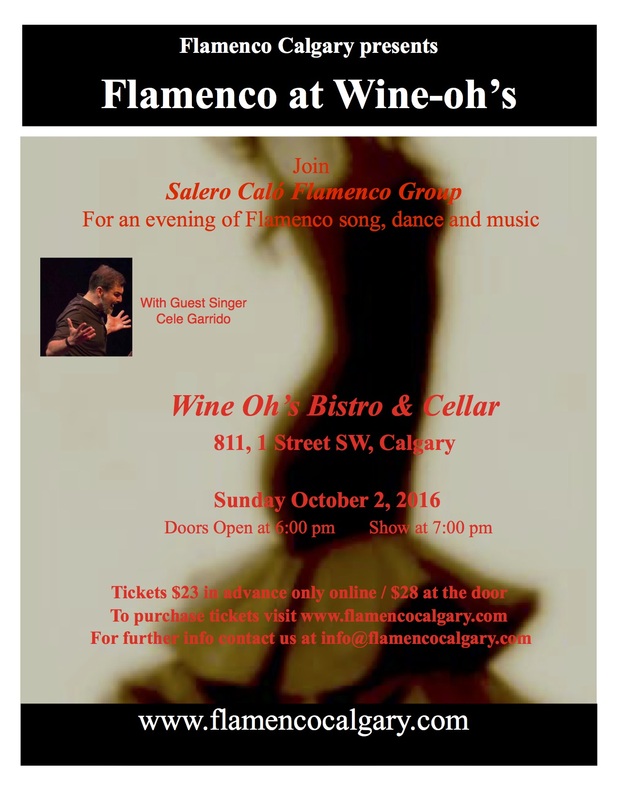 Join Salero Calo and guests in an intimate evening of Flamenco dance, song and dance at the Wine-Oh’s Bistro and Cellar. Come and enjoy this Spanish cultural experience while sipping on a glass of wine or enjoying a tapa. Please note: There are limited tickets to be sold for the performances due to some restrictive sight lines. So buy your tickets early and don’t be disappointed. 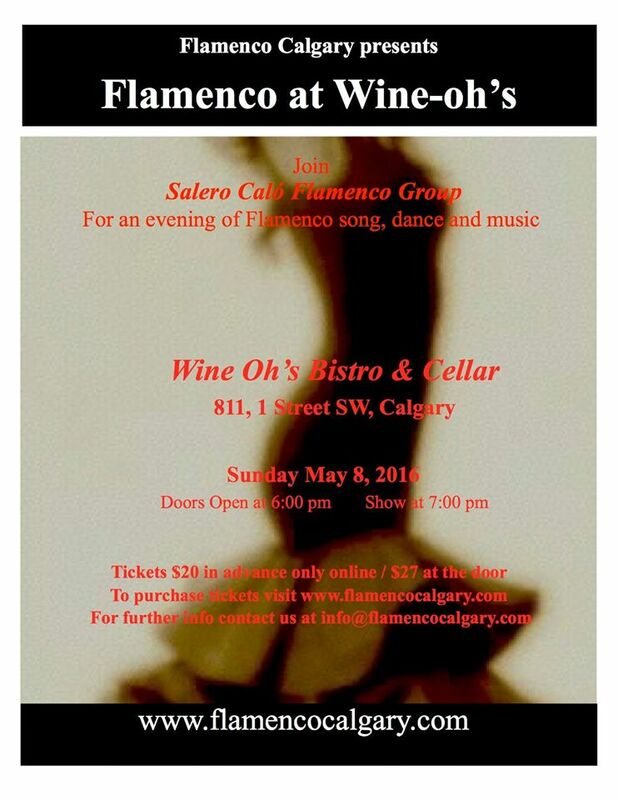 Join Salero Calo and guests in an intimate evening of Flamenco dance, song and dance at the Wine-Oh’s Bistro and Cellar. Come and enjoy this Spanish cultural experience while sipping on a glass of wine or enjoying a tapa. This performance features the dynamic Sevilla native singer Cele Garrido. This is repeat performance by the crowd loved performer. Don’t miss this event. Please note: There are limited tickets to be sold for the performances due to some restrictive sight lines. So buy your tickets early and don’t be disappointed. This is the last performance before the summer so please join us to celebrate the start of the summer. Stay tuned for more information and ticket sales. Join Salero Calo and guests in an intimate evening of Flamenco dance, song and dance at the Wine-Oh’s Bistro and Cellar. Come and enjoy this Spanish cultural experience while sipping on a glass of wine or enjoying a tapa. There are two performances to choose from. Please note: There are limited tickets to be sold for the two performances (only 60 for each show) due to some restrictive sight lines. So buy your tickets early and don’t be disappointed.